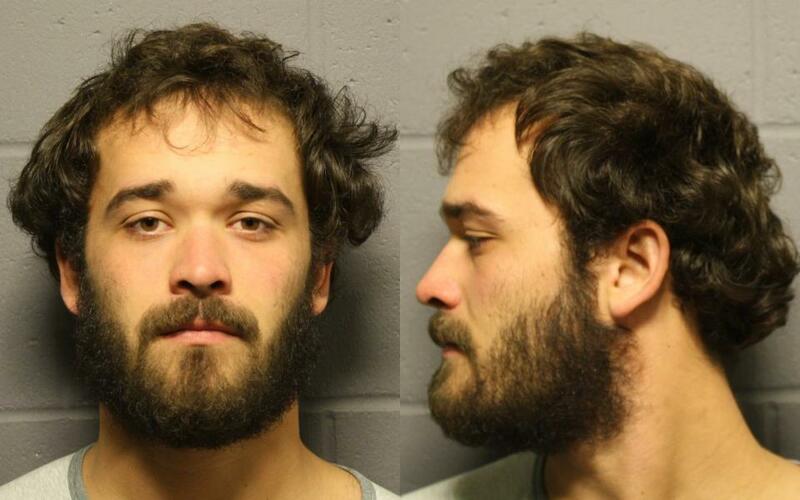 Originally charged with burglary and four counts of aggravated robbery, Lawrence residents Cody Kukuk, 22, and Yusef Kindell, 21, accepted plea deals on Thursday to lesser charges related to their involvement in a Nov. 8, 2014, burglary near the Kansas University campus. 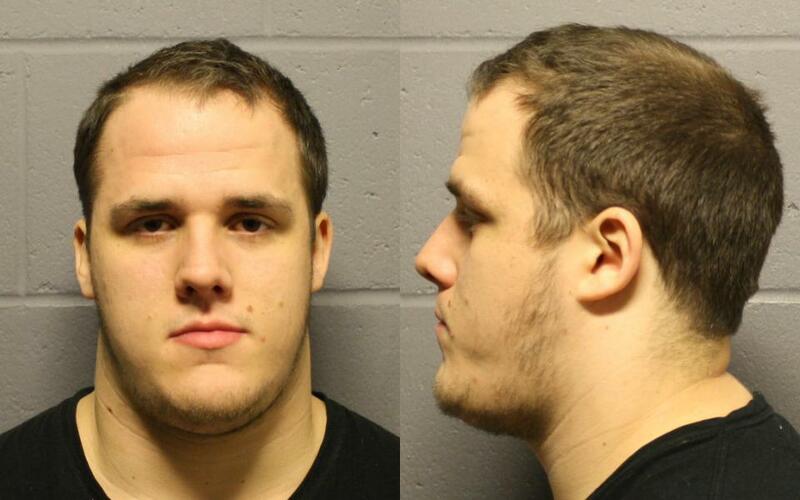 Kukuk, a Red Sox minor league player, pleaded no contest Thursday to aggravated robbery, robbery and aggravated burglary, while Kindell pleaded no contest to two counts of robbery. The two are among five co-defendants accused of entering a home, battering its residents and stealing marijuana and cash on Nov. 8 at an apartment in the 900 block of Arkansas Street. At a preliminary hearing in December, co-defendant Zachary John Pence, 21, testified that he, Kindell, Kukuk, Driskell Alan Johnson, 20, and Gabriel Patterson, 21, all of Lawrence, agreed to rob “these people who sold weed.” The five then went to the residence, where Pence broke in. There, Kukuk used a table leg as a weapon to beat KU senior Christopher Adams, Pence testified, while Johnson threatened the man with a gun and “pistol whipped” another resident. Pence said he, Patterson and Kindell had remained near the entrance to the apartment while the alleged crimes were being committed. Pence and Adams testified that after the victims were brutalized, the men took about $900, 4 ounces of marijuana and an Xbox from the apartment. In exchange for Pence’s testimony, prosecutor Eve Kemple said at the preliminary hearing that she offered to drop Pence’s charges from burglary and four counts of aggravated robbery to just two charges of robbery. He is expected to enter a plea on May 22. 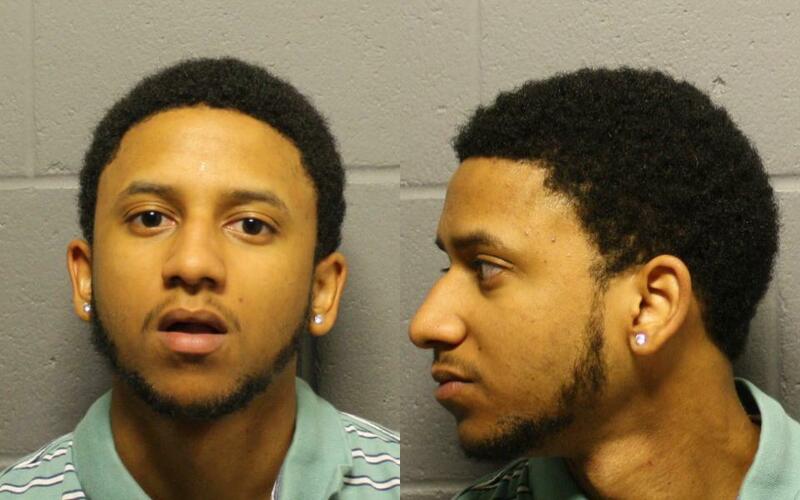 Johnson pleaded guilty in March to two counts of aggravated robbery. His sentencing hearing is scheduled for May 28. Kukuk is scheduled for sentencing on June 9, and Kindell will be sentenced June 17. Kukuk faces up to 519 months in prison and Kindell faces up to 272 months in prison, depending on their criminal histories, according to the Kansas Sentencing Guidelines. They remain free on their bonds, according to Cheryl Wright Kunard, the assistant to the district attorney. Kukuk, who received an $800,000 sign-on bonus with the Red Sox in 2011, following his graduation from Free State High School, was placed on the Red Sox’s restricted list following his arrest in the case, according to the Boston Globe. It is unclear at this time whether he will be released from the team. The final co-defendant, Patterson, is expected to next appear in court on May 14, Wright Kunard said. 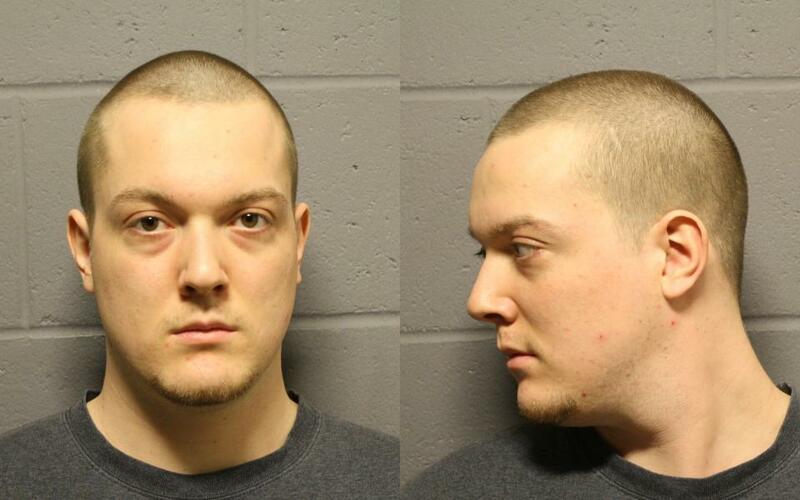 The Douglas County Sheriff’s Office refused to release Patterson’s booking photo.